Elite Rehab & Sports Physiotherapy is located in a brand-new modern facility in King Street Deakin, Canberra. Our philosophy is simple: provide the kind of high quality care, treatment and training we would expect both for ourselves and our families. We cater for a broad range of activity levels, goals and ages. 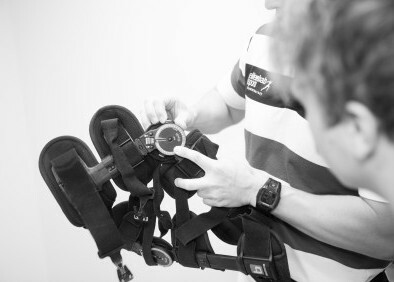 Using experience gained from many years working in elite sport where cutting edge techniques and methods are often developed and expected, we aim to provide the best quality sports physiotherapy, women’s health physiotherapy, dietetics, and rehabilitation management available. The staff are dedicated to helping you achieve your goals after an injury or illness, whether it be returning to normal activities of daily life or work, right through to the highest levels of competitive sport. We aim to get you there as fast and successfully as possible. Private and compensable patients are welcome and we have HICAPS available. We cater for a broad range of activity levels, goals and ages.